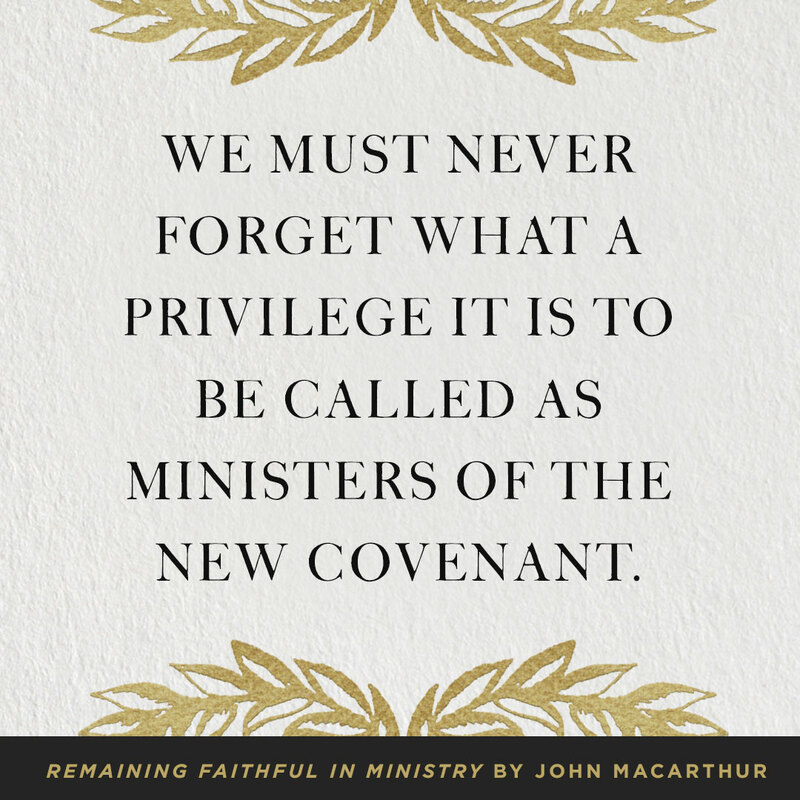 Filled with approaches to ministry that help you go the distance, John MacArthur's new book is a fruitful investment for Church leaders today. 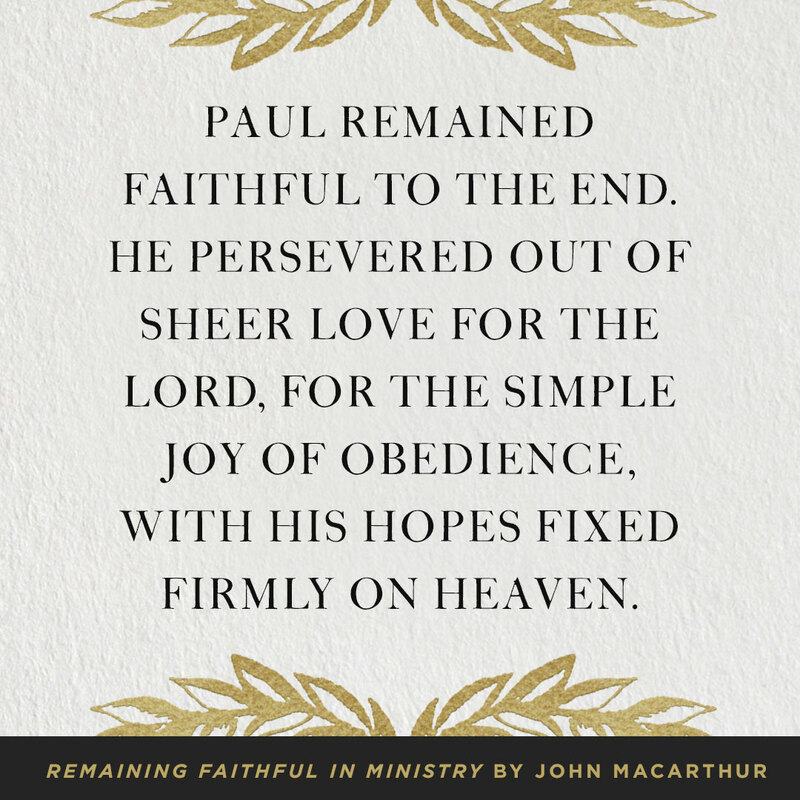 The power of Paul's example has captivated veteran pastor John MacArthur for years, and here he outlines nine unwavering convictions that contributed to this remarkable perseverance. In an age when pastoral failure and burnout are increasingly common, this book is a call to endurance in ministry, encouraging pastors to stand strong in their role and not lose heart, regardless of what God sends their way. 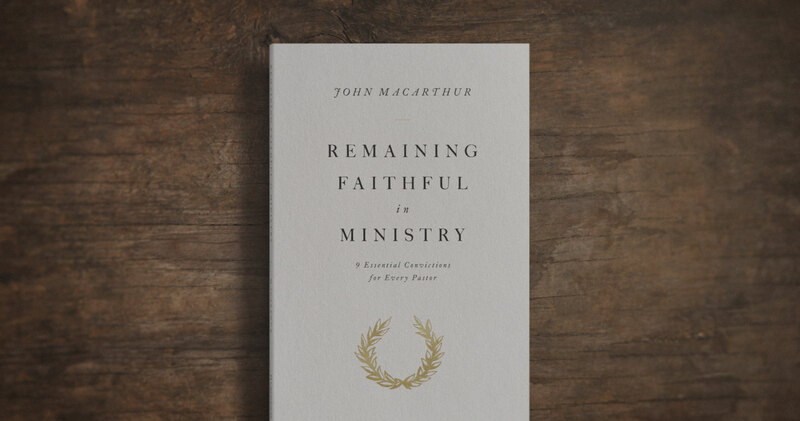 Remaining Faithful in Ministry by John MacArthur was published by Crossway Books in February 2019 and is our 5532nd best seller. 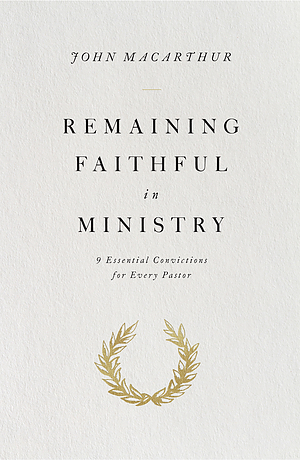 The ISBN for Remaining Faithful in Ministry is 9781433563034. 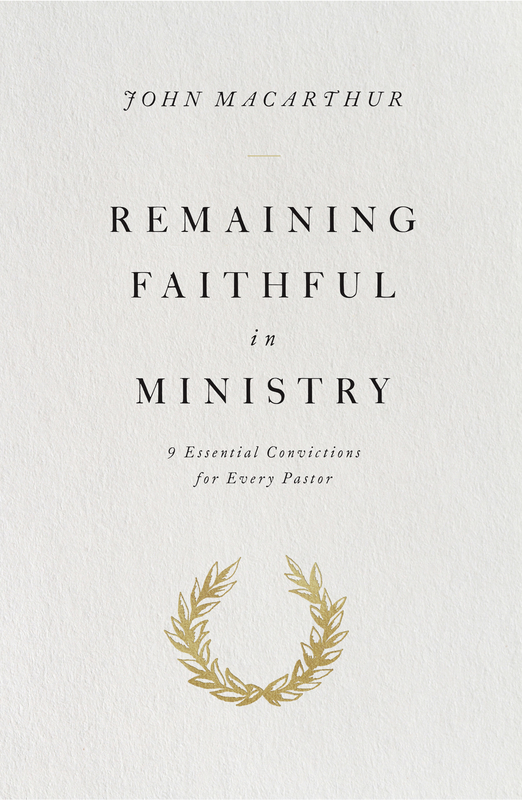 Be the first to review Remaining Faithful in Ministry! Got a question? No problem! Just click here to ask us about Remaining Faithful in Ministry.